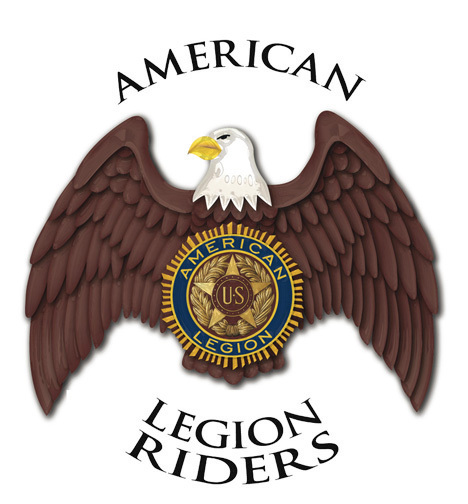 The American Legion Laurel Post 60 has a spacious facility capable of supporting a variety of public and private events. The facility includes a main Hall, Lounge, and Game Room, as well as spacious grounds and ample parking. Prices are for a 4-hour rental.